We just celebrated my son’s 6th birthday with these fun gluten-free Halloween bat cookies. 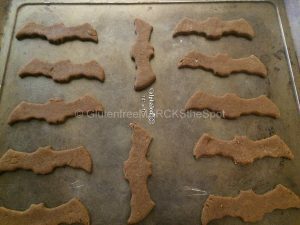 If you are looking for a simple, delicious addition to your Halloween treats, look no further. 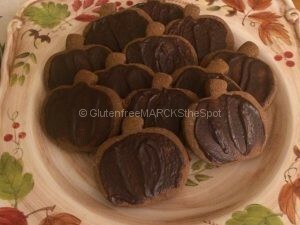 This is our simple Fall Gingerbread Spice Cookie, which I have used multiple times throughout the holidays. You can simply roll them into balls (and flatten) or use the dough with your favorite cookie cutters. Of course, they make perfect gingerbread cookies at Christmas. 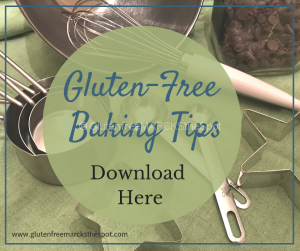 This recipe is gluten-free, dairy-free and egg free. The delicious fall spices give it a nice kick, you may adjust for your own preferences. Measure the butter into a mixing bowl, let sit to reach room temperature. 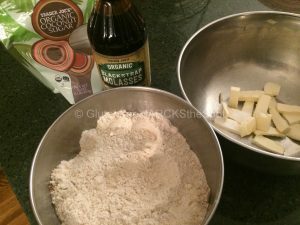 In another bowl, add all of the dry ingredients, including the spices and whisk together. 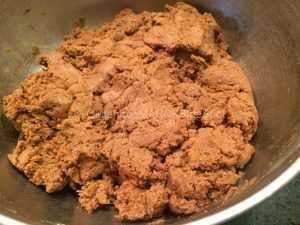 Once the butter is soft, add in the molasses and stir until combined. Then add the coconut sugar and stir to create a light, fluffy mixture. Next combine the flour mixture to the wet ingredients, adding a little water at a time while combining. Stir until completely incorporated and form a big ball. Cover and place in the refrigerator for about 30 minutes, or overnight. 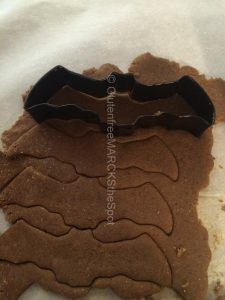 For cookie cutters: use a surface of wax paper or parchment paper for the best way to cut these cookies. Roll out a small ball of dough about ¼ inch thick and cut with any fun cookie cutter. We used a bat and a pumpkin for Halloween. 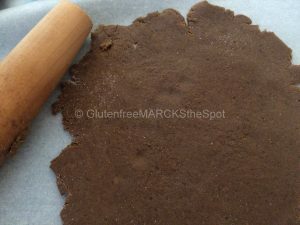 Add a little brown rice flour if the dough gets too sticky. Use caution – too much will dry out the cookies, and they may become gummy. Place on cookie sheet, leaving space between for baking. Bake 5 minutes. Turn the cookie sheet around in the oven and bake an additional 4-5 minutes. You want the cookie to be set but not hard. It’s best to under cook than over cook these cookies. Allow to sit for a couple of minutes on the cookie sheet. Cool on a wire rack completely before decorating, or enjoy plain. Optional: Melt ¼ cup of your favorite dark chocolate, or chocolate chips. Frost the cookies with the melted chocolate. Let sit about 30 minutes for the chocolate to set. These cookies are definitely better the next day, if you can save any until then! 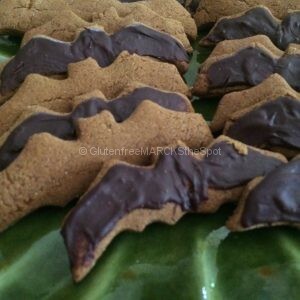 This entry was posted in Gluten Free Living, Recipes and tagged gluten-free cookies, gluten-free Halloween cookies, gluten-free treats. Bookmark the permalink. 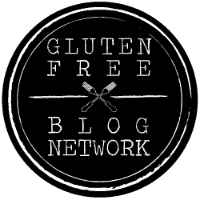 ← Food Allergies? 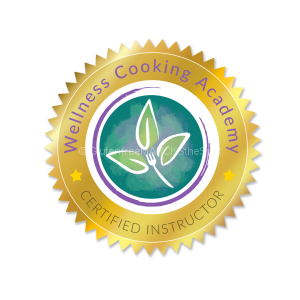 Check out these cookbooks!